Are you interested in Coach, Assistant Coach or Manager positions at Lang Park for 2011? 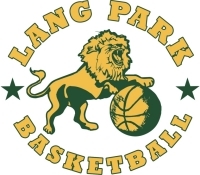 Lang Park Basketball teams exist only by the incredible efforts of our coaches and managers. All are encouraged to consider a coach, assistant coach or manager position for your child's team or for many of our other teams. Assistant Coach positions are available for those who wish to learn the ropes as are coaching resources for both coaches and assistant coaches alike. 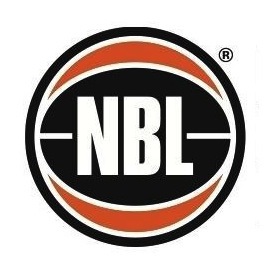 Support is also provide for those undertaking the Level 1 BA Coaching Course which is offered through our parent body Basketball Qld at various times during the year. We also acknowledge and support the wonderful job our team managers do for their teams and their coaches, and invite our parents or other family members to participate in basketball in this rewarding way.
" 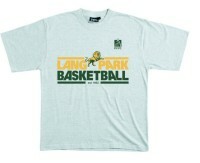 LANG PARK BASKETBALL - TEAMWORK, VALUES, SPIRIT "